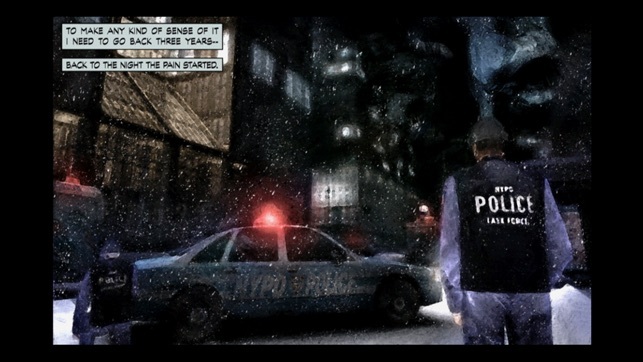 Max Payne, the award-winning title is now available for iOS. A fugitive undercover cop framed for murder, hunted by cops and the mob, Max is a man with his back against the wall, fighting a battle he cannot hope to win. 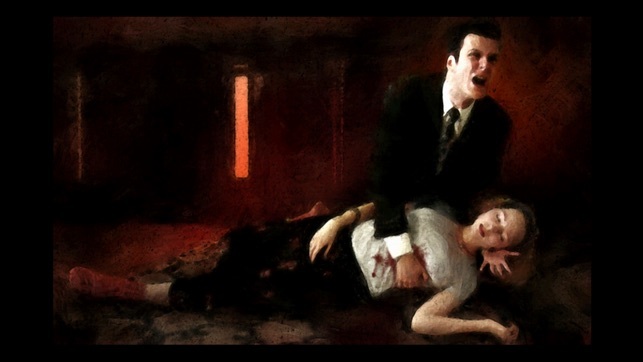 Max Payne is a relentless story-driven game about a man on the edge, fighting to clear his name while struggling to uncover the truth about his slain family amongst a myriad of plot-twists. 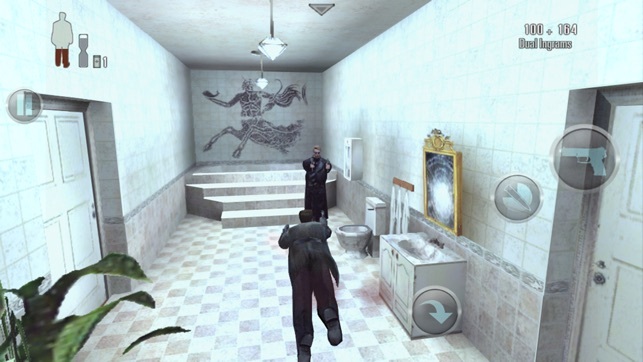 Max Payne is supported on iPhone 3GS, iPhone 4, iPhone 4S, iPod Touch 4, iPad 1, iPad 2, the new iPad. 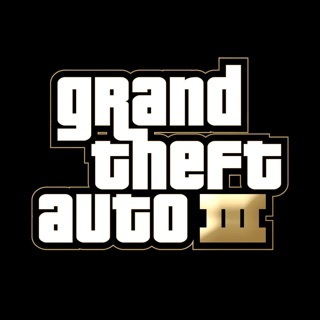 *Rockstar Games Social Club supported on the iPhone4, iPhone 4S, iPad 2 and the new iPad only. 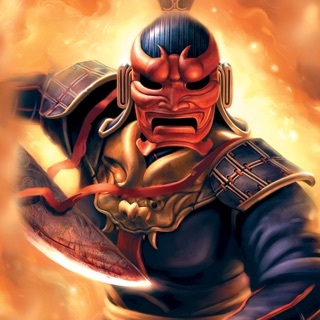 Cheats are still accessible on older devices. Love it, this game and gta. I bought a controller for my phone for long journeys but have completed most of the gtas and max Payne now. 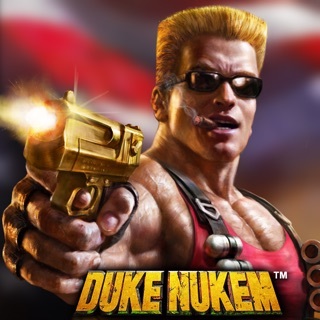 I don’t mind spending money but you don’t have enough good decent games out rockstar. Please bring out max Payne 2 and as many good full PlayStation 1 and 2 games as possible we love it and need more. Arrrr yes it’s good to be able to play Max Payne on the go again!!!! This is by far one of the best games ever made, Max Payne is the king of third person shooters in my opinion. Please Rockstar Games make Max Payne 2 Mobile for iOS, that would be a dream come true!!!! Also I really hope there will be a Max Payne 4 for PS4, Xbox One and PC. If Max Payne 4 doesn’t happen, then what would be fantastic in my opinion is Max Payne 1, 2 and 3 fully remastered for current gen consoles. 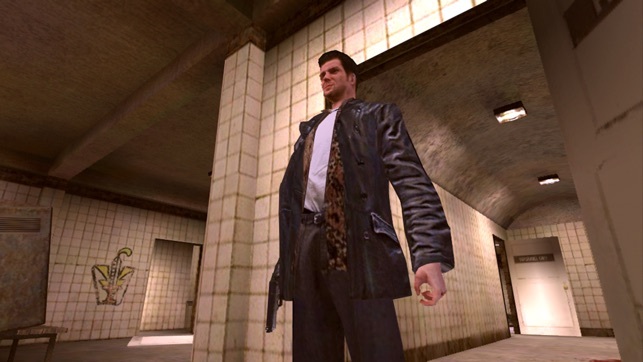 I for one also wouldn’t mind seeing Max Payne Advance ported to mobile devices, I used to enjoy that game back in the day.